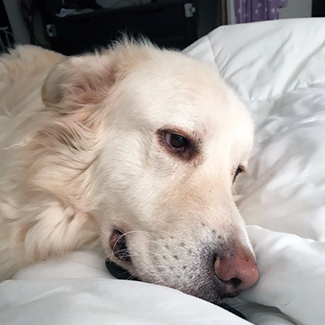 I’m 5 year old Sosuke, pronounced So-sue-key, an 81 lb boy searching for a new home because my current mom is searching for a new home, too. She’s loved me since I was six weeks old; this is very difficult for both of us and I hope my new family understands sometimes things just happen. 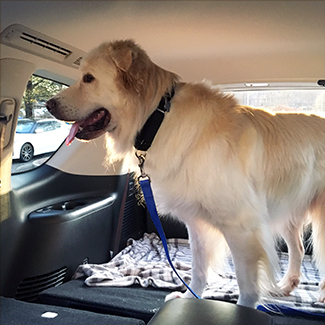 I am a calm lap dog who is very good with people, kids and other dogs, which works out really well because I also like car rides, especially to the dog park! I have some experience with ear infections and seasonal allergies but I know the right vet can help. 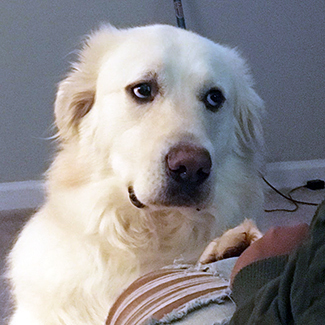 Oh, and even though I am house-trained and never have accidents inside, maybe my new family will teach me to walk to the door when nature calls? OK, so that’s a little about me, tell me about you now! 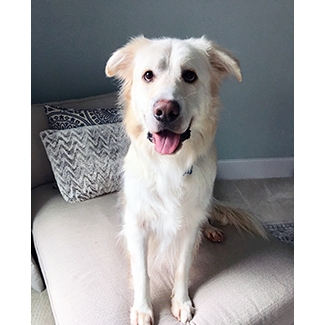 Actually, please tell GPRA about you, just email information@greatpyratlanta.com or click the “Apply to Adopt” button below.